Bringing sewing and quilting to a professional standard. View BERNINA 570 product brochure. 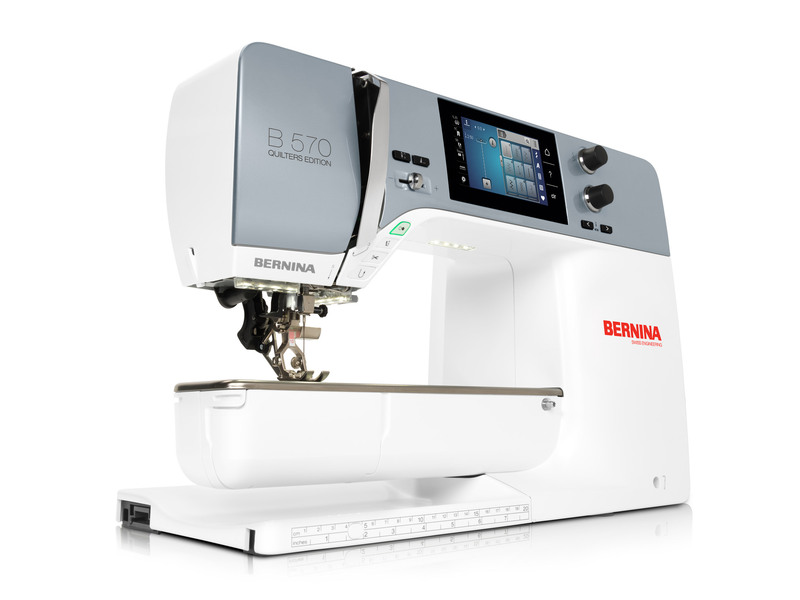 Experience the BERNINA 570QE TODAY!